Home › What's New? 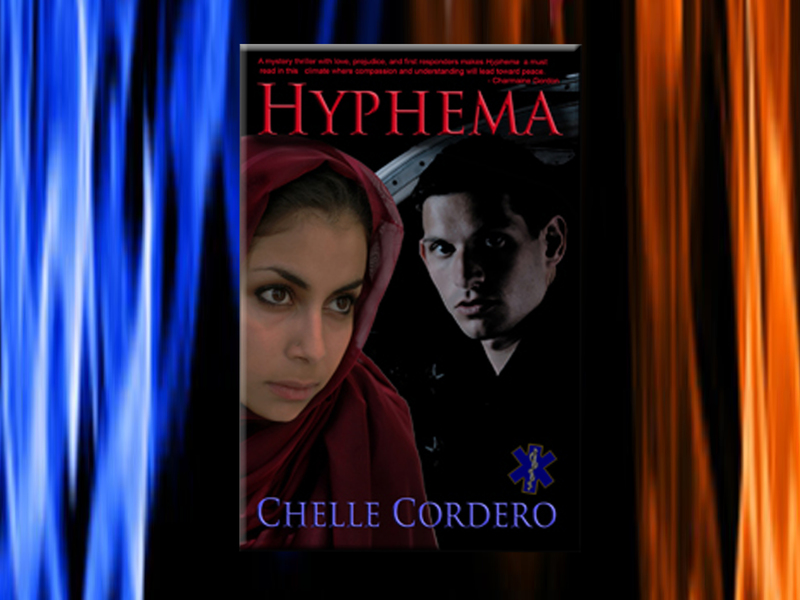 › Hyphema by Chelle Cordero Now Available in all editions! New Cover! Expanded Editions! 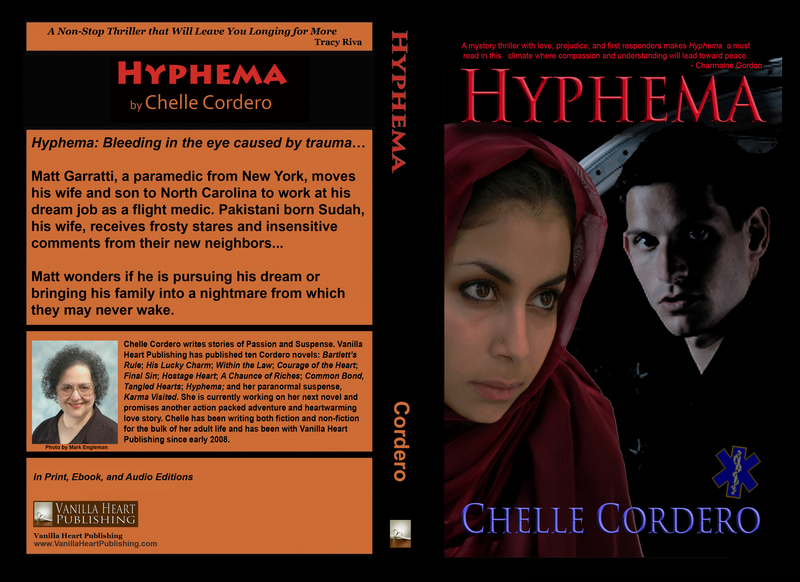 Hyphema by Chelle Cordero Now Available in all editions! New Cover! Expanded Editions! NOW IN PRINT, ALL EBOOK EDITIONS, & AUDIO! 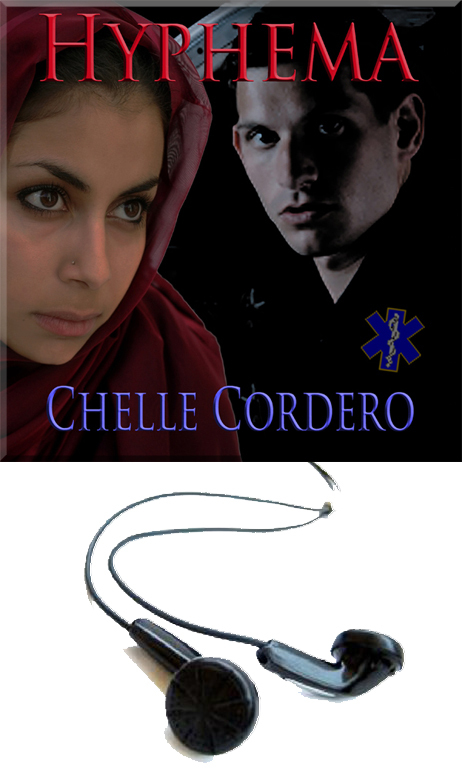 Matt Garratti, a paramedic from New York, moves his wife and son to North Carolina to work at his dream job as a flight medic. Pakistani born Sudah, his wife, receives frosty stares and insensitive comments from their new neighbors. Before long, Matt wonders if he is pursuing his dream or bringing his family into a nightmare from which they may never wake. 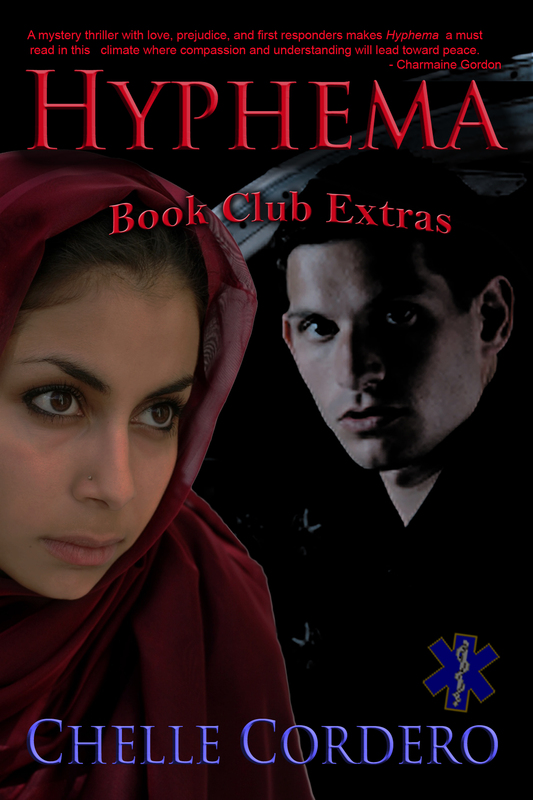 … Matt and Sudah face obstacles that severely test their relationship and their marriage. I do not want to go into anymore of the specifics here, but while Matt and Sudah’s relationship plays an important role in the book, the story is much more of an extremely well written thriller and I definitely recommend reading it. Scribd subscription service – all you can read for just pennies a day! Oyster subscription service – all you can read for just pennies a day! 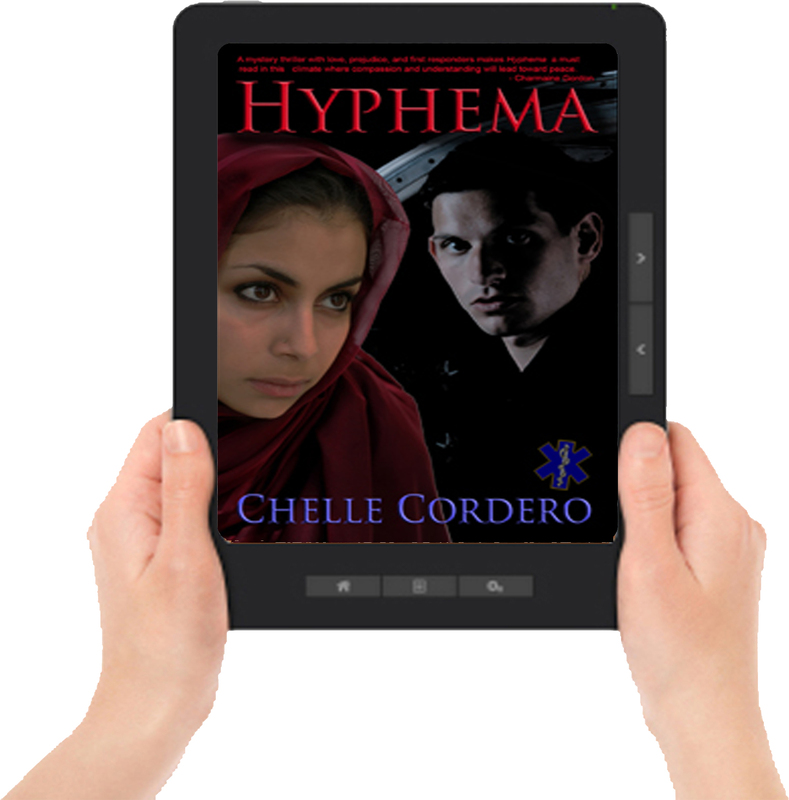 In Hyphema, author Chelle Cordero meets headlong a number of real problems facing her characters. She doesn’t sugar-coat cultural differences and prejudice. The series of incidents and the deaths faced by Matt and Sudah cause them to face these problems and gives the love story a depth well-done. ‹ The Trouble with Romance by Tamara Philip in Paperback and All Electronic Editions – Happy Valentine’s Day!